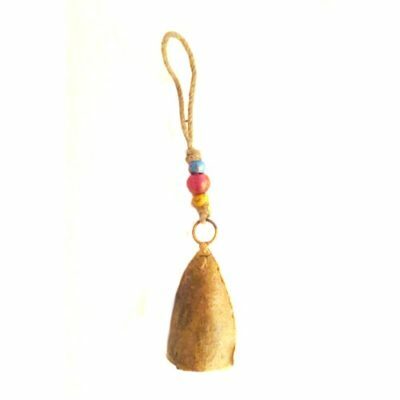 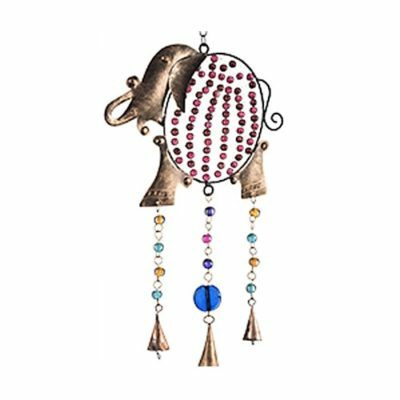 Another lovely lightweight windchime from Bali, this time in the shape of a fish. 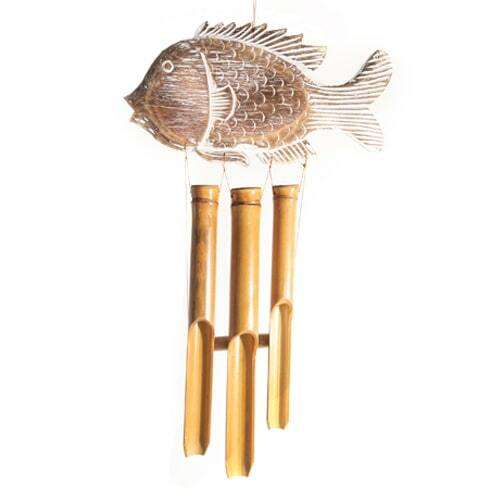 Balsa wood fish, bamboo chimes. 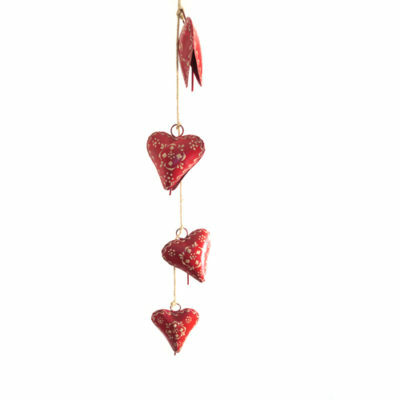 Hanging 75cm long and 18-25 cm across.